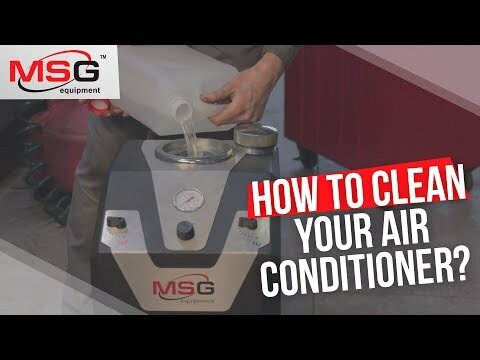 If you have a big workshop or a medium-size service center, the best solution to start air conditioning business for sale is to select a complete set for all purposes. The set includes 3 testing equipment items and 2 repair tools necessary for full-scope AC system maintenance. 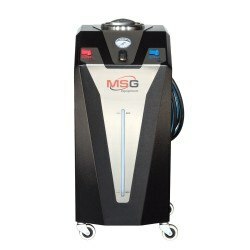 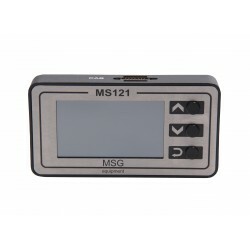 MS111 is designed to diagnose piston, axial-piston, rotary and scroll compressors of automotive air conditioning system. 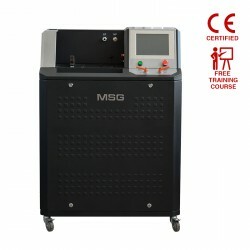 The test bench software ensures fast and easy diagnostic process; possesses an option to follow testing results realtime; software update possibility; besides, it has testing result printout function. 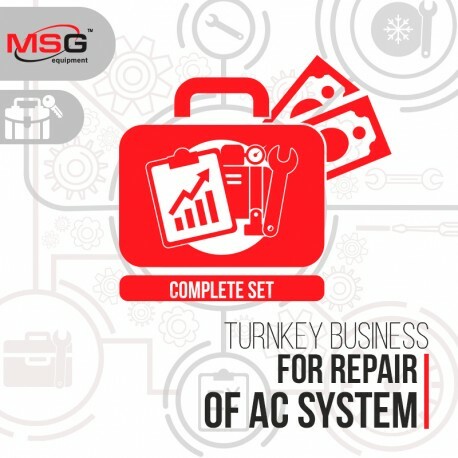 When buying a turnkey business "Complete set", training on maintenance and repair of AC system is included in the offer. 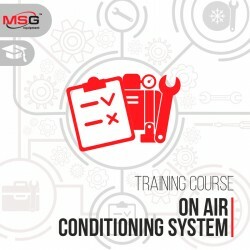 The duration of the course is 3 days, the dates are selectedon agreement. 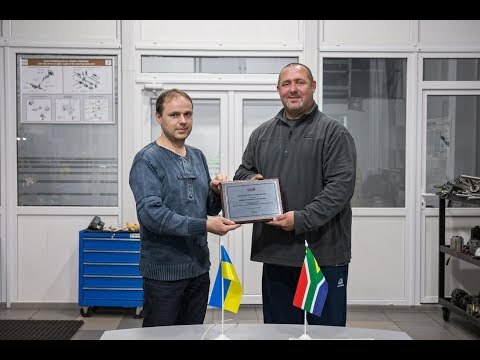 We conduct individual courses at the training class in the territory of the company. 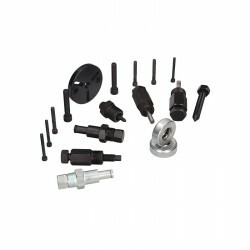 The program impies theoretical and practical part. 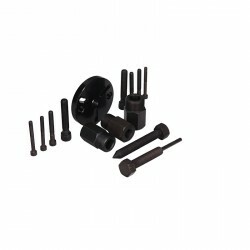 When purchasing this business set, you are guaranteed to receive all necessary recommendations and advice on technical issues, pricing and customer service in general.